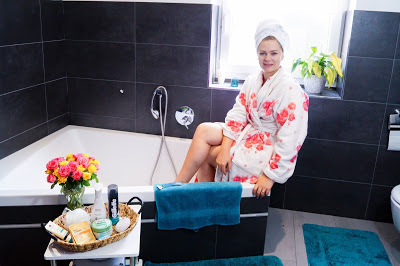 Beauty Routine – how I take of my legs/feet in the Summer…. 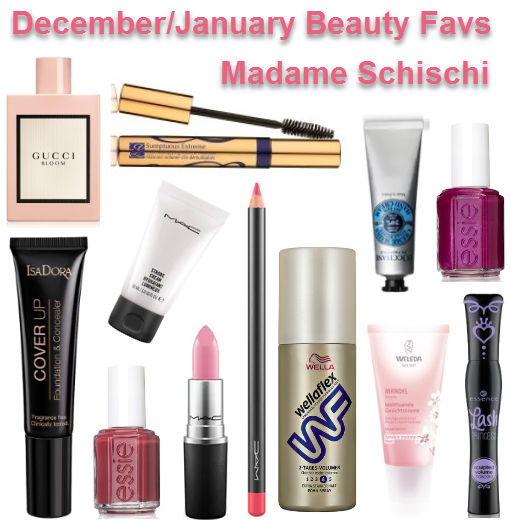 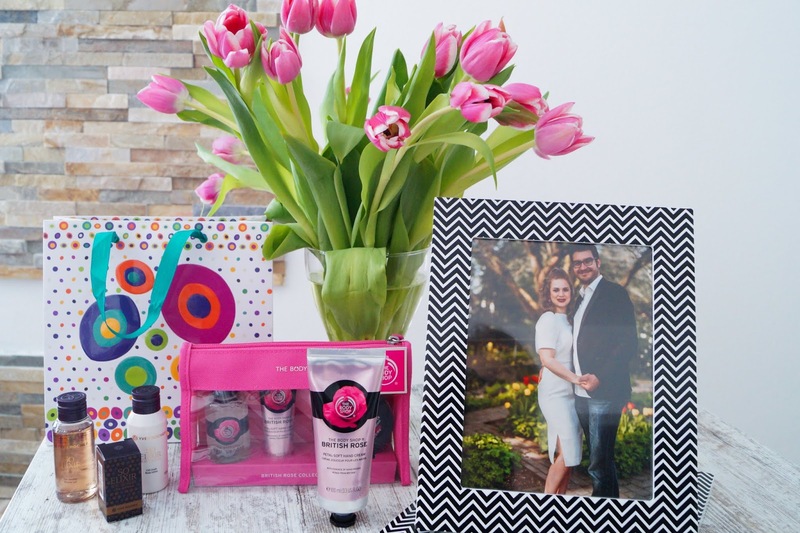 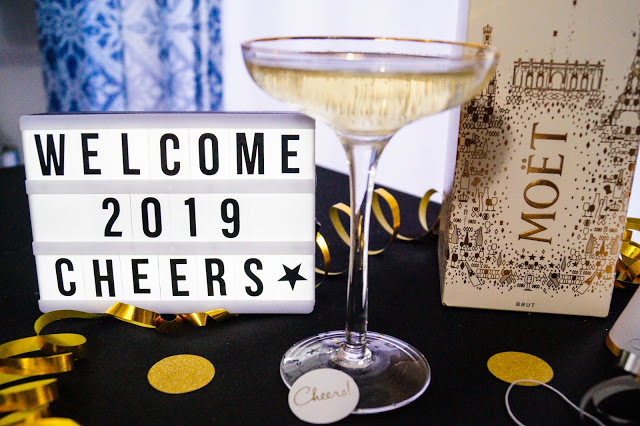 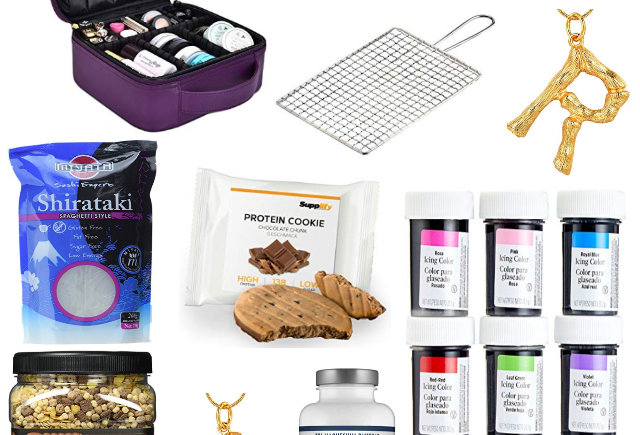 My beauty buys and favorites December and January…..
Beauty gift sets under 20 Euro…. 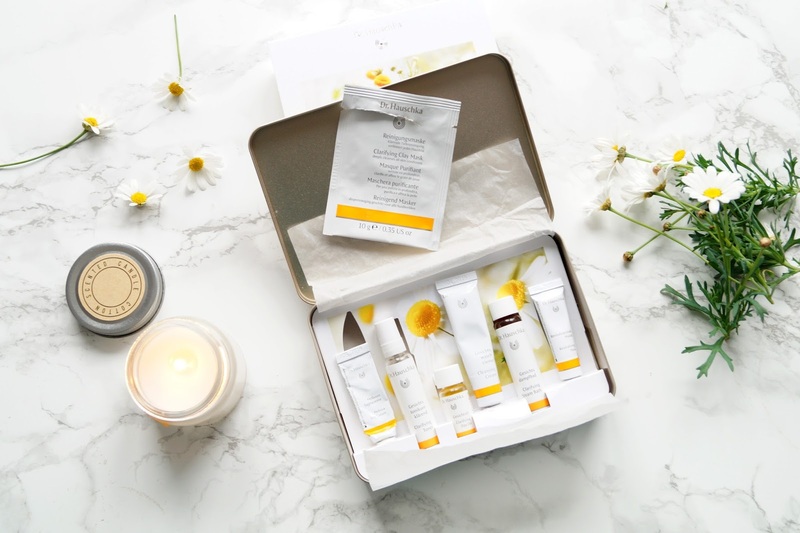 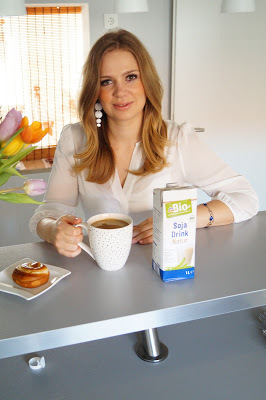 Dr. Hauschka skin care for blemished skin…. 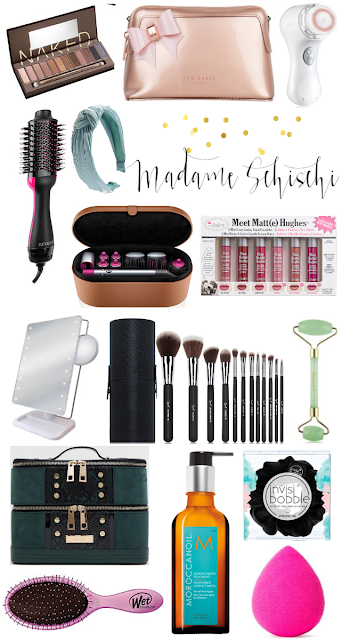 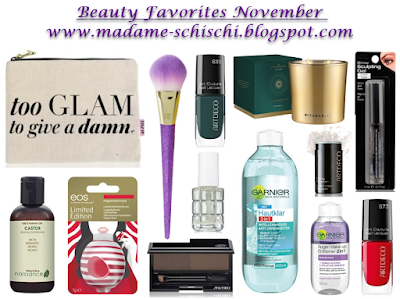 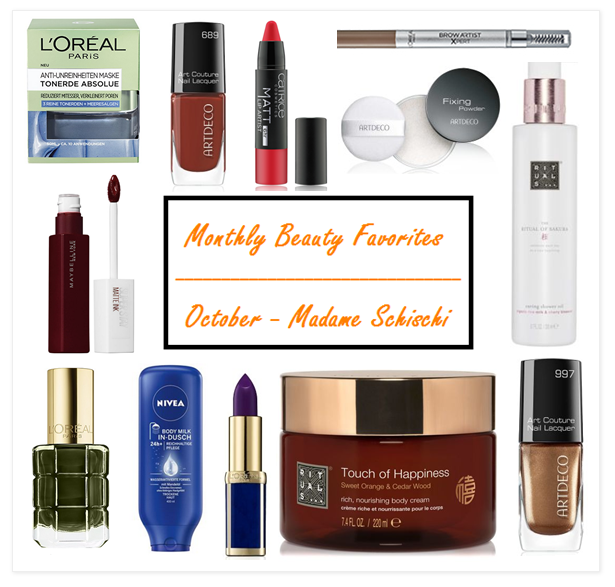 My monthly beauty favorites and must haves for September…. 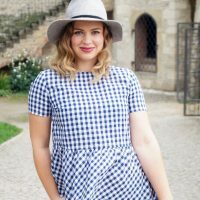 My top 8 summer beauty must-haves…. 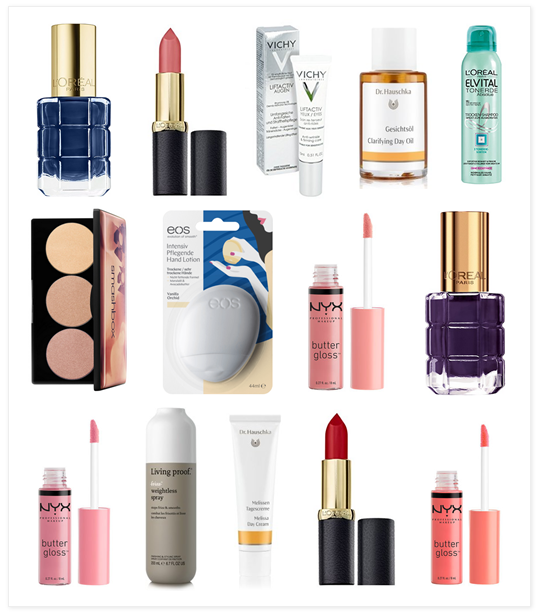 Monthly beauty favorites for May and June…. 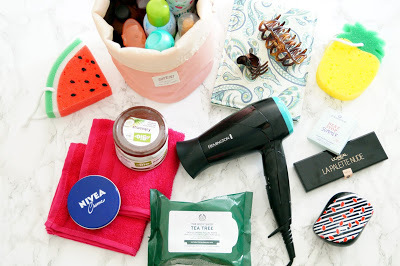 My top 15 beauty picks for summer travels…. 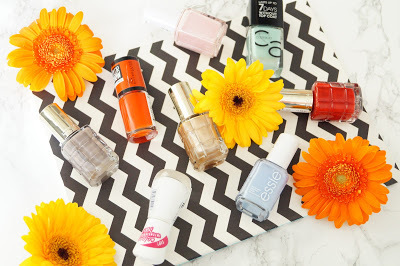 Nailpolish colors for Spring and Summers…. 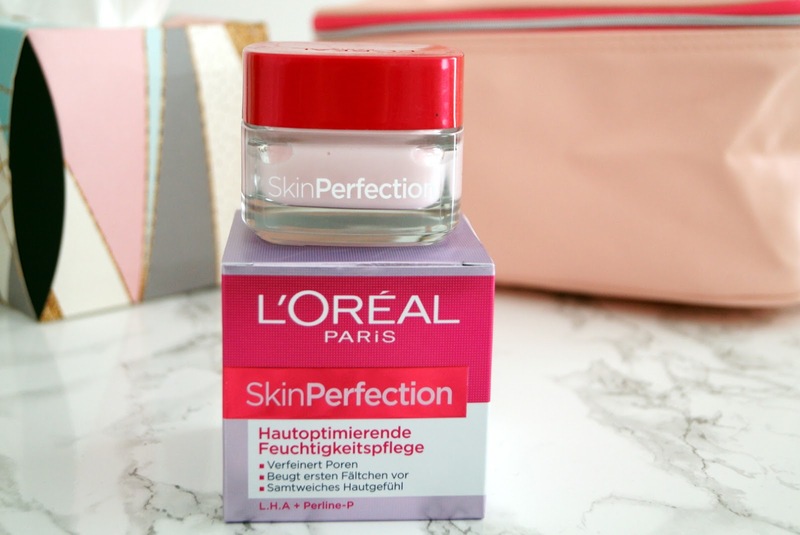 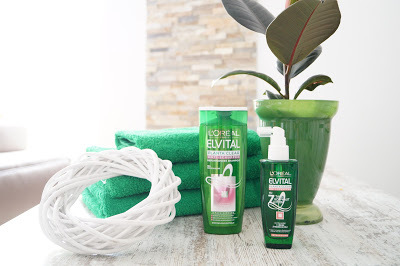 L´oréal Paris – Elvital planta clear…. 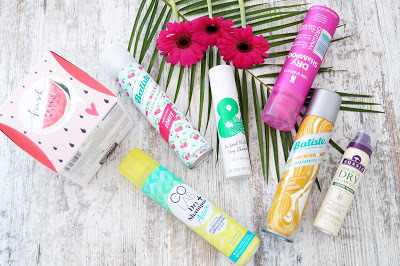 Stay fresh – dry shampoo review…. 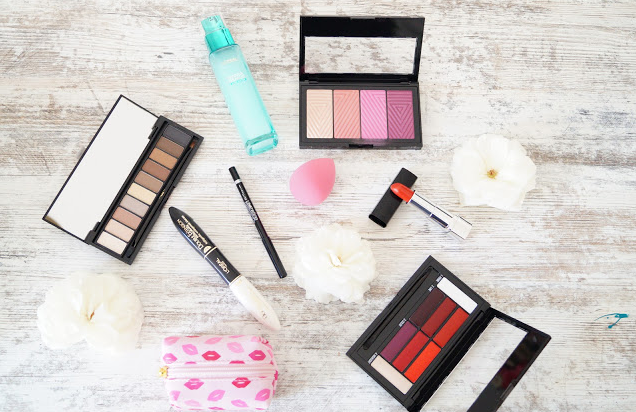 Beauty and make-up products – the latest…. 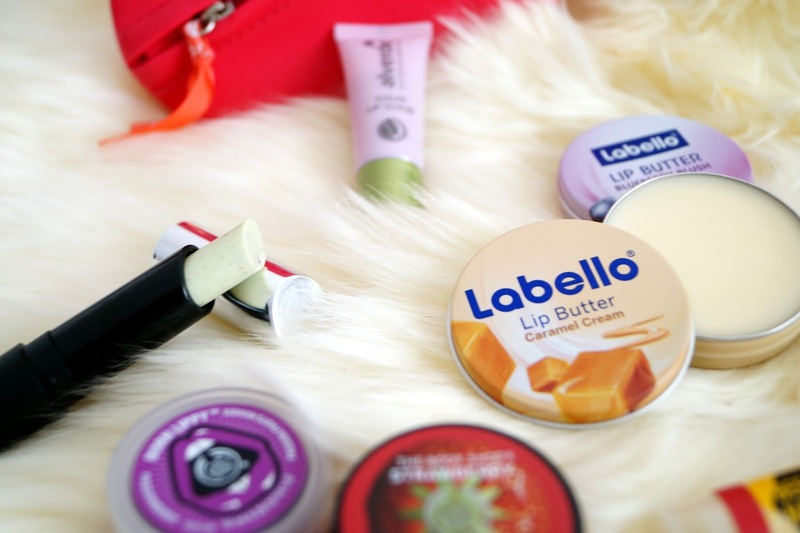 Lipcare – my favorite lipbalms and more…. 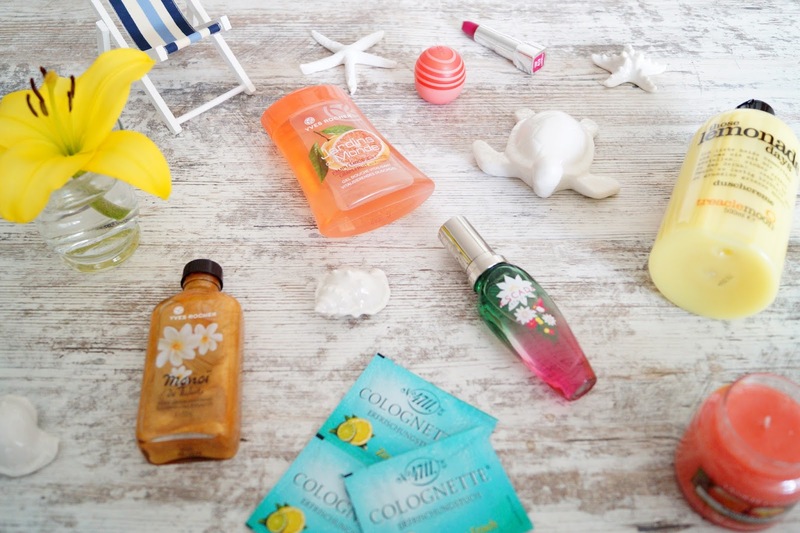 My favorite perfumes for Spring and Summer…. 4 tips on how to get better and glowing skin…. 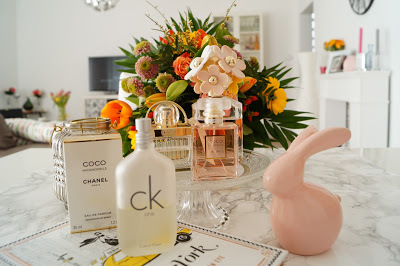 Coco Loco by Lee Stafford…. 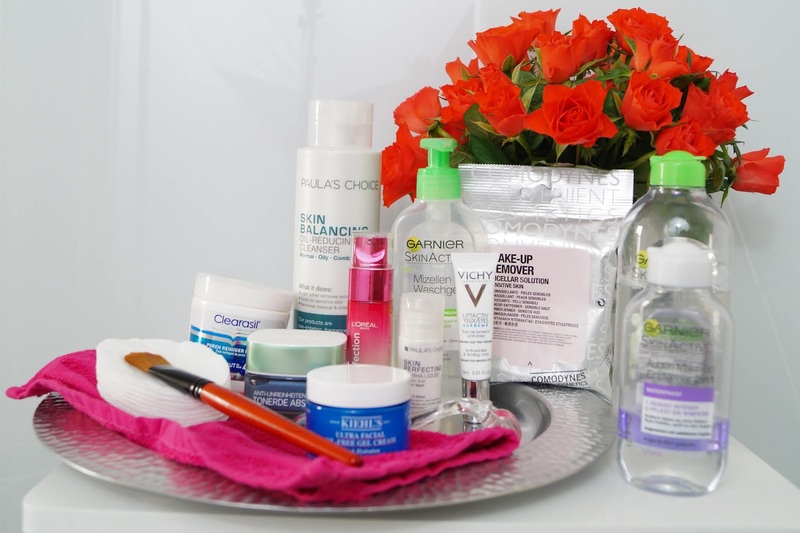 How to avoid dry skin during the Winter…. 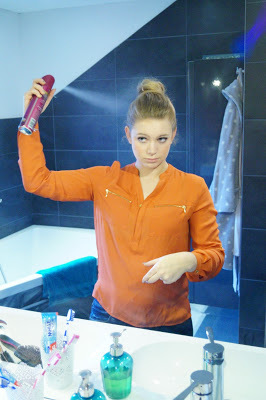 How to do an undone bun…. 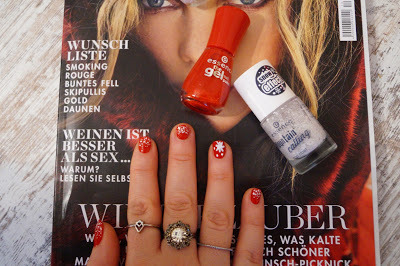 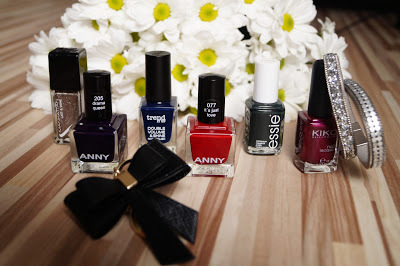 Christmas Nail Styles with Essence …. 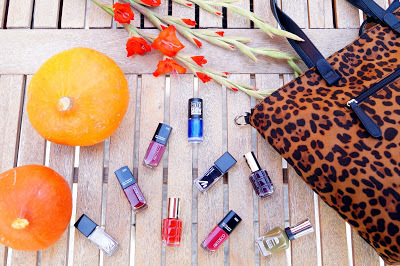 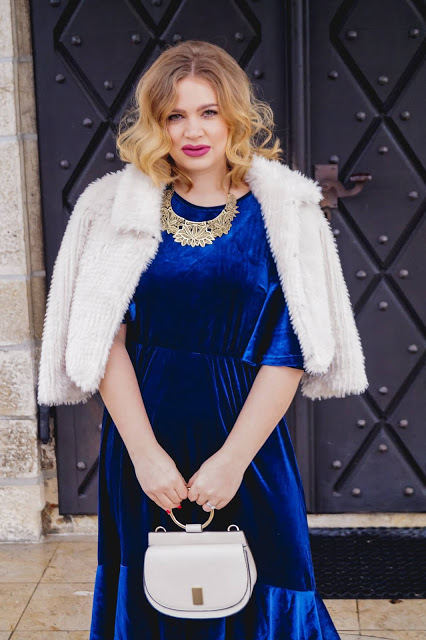 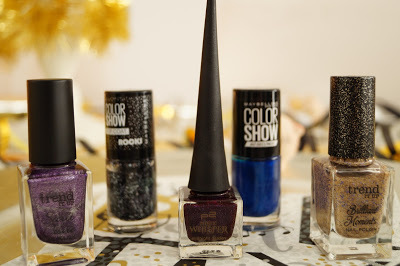 Nailpolish Favorites for Fall and Winter…. 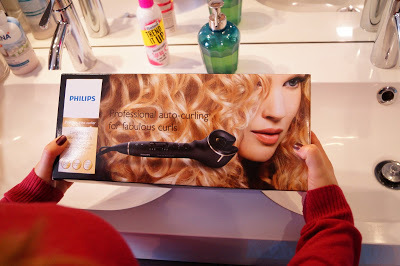 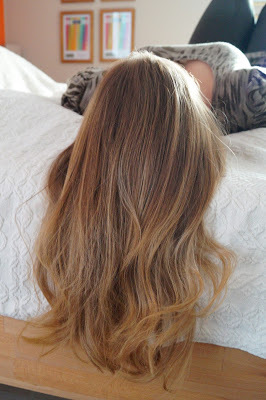 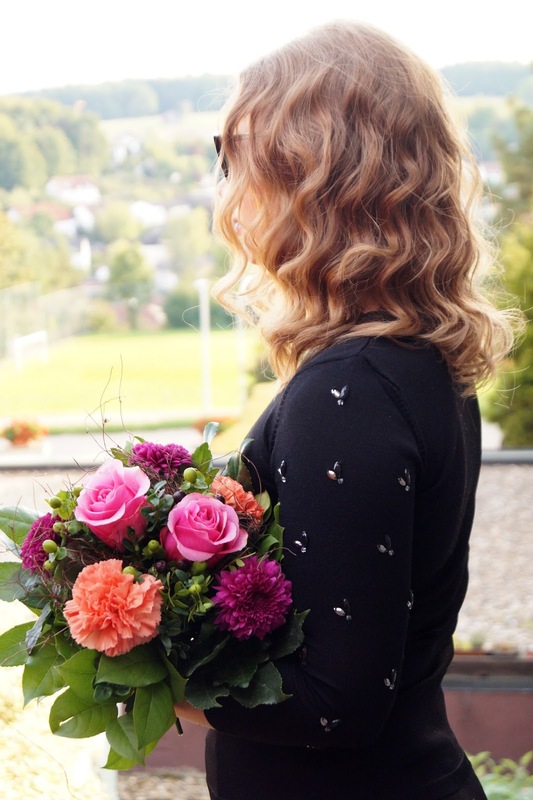 Easy Curling – Philips Auto Curler…. 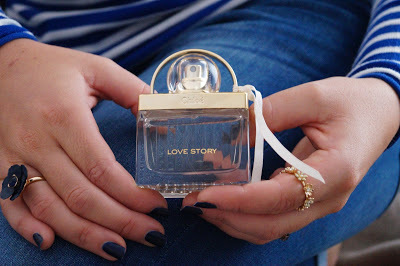 Chloé – Love Story – Perfume…. 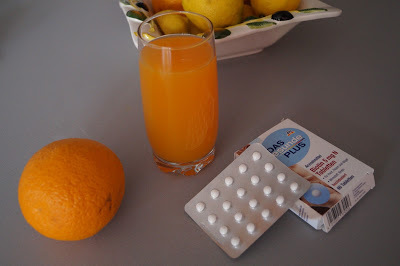 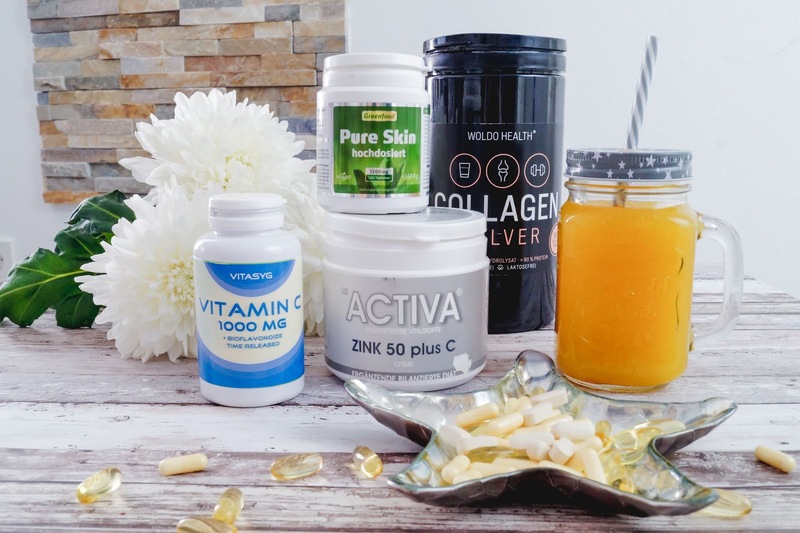 Healthy Nails and Hair – Biotin the beauty vitamin….